This car uses the same front-engine, 3 door hatchback layout as the Opel Diplomat upon which it is based. Bitter’s designers reworked the car to have different bumpers, less chrome, and a few other cosmetic changes. 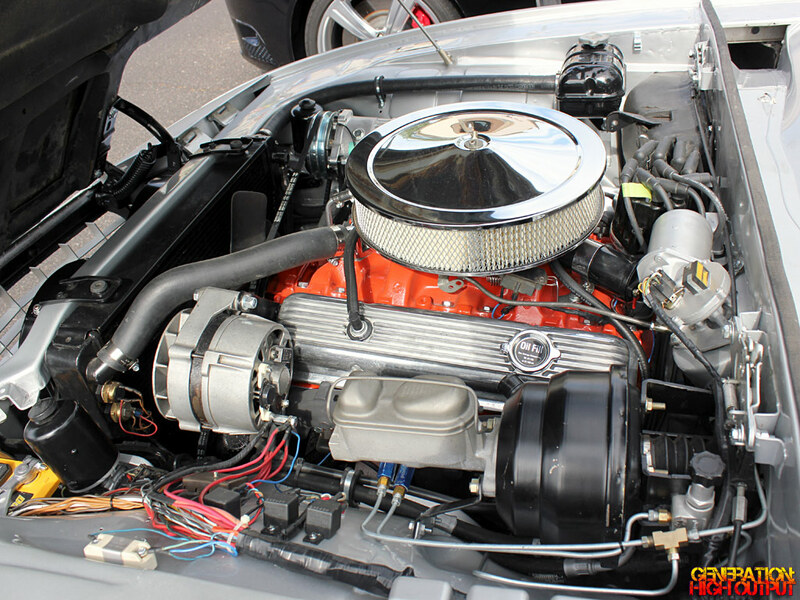 Under the hood was a Chevrolet small-block 327 V8 engine producing 227 horsepower, which could propel the car from 0 to 60 in 8.2 seconds. This engine was actually a factory option on the Opel version, though it came standard in the Bitter. Unfortunately, the car’s debut came at the worst possible time with the OPEC oil embargo of 1973 right around the corner. With gas prices soaring, demand for high-end sports cars fell off dramatically. The car’s initial price of 54,200 DM (deutsche marks) in 1974 didn’t help, either. The Deutsche Mark was discontinued in 1999 when Germany switched to the Euro, but I believe that 54,200 DM was equivalent to $20,991 USD in 1974 (Keep in mind that a brand new ’74 Corvette would have cost about $6,000). Adjusted for inflation, the Bitter Diplomat would cost a whopping $97,837 in 2013. Bitter had hoped to sell 200 cars per year, which they never achieved. 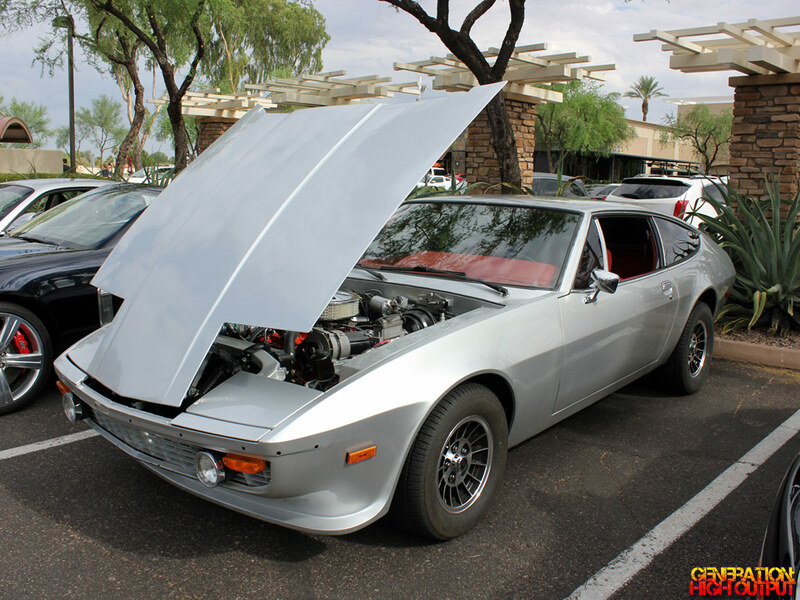 During the entire production run from 1973 to 1979, just 395 cars were built. 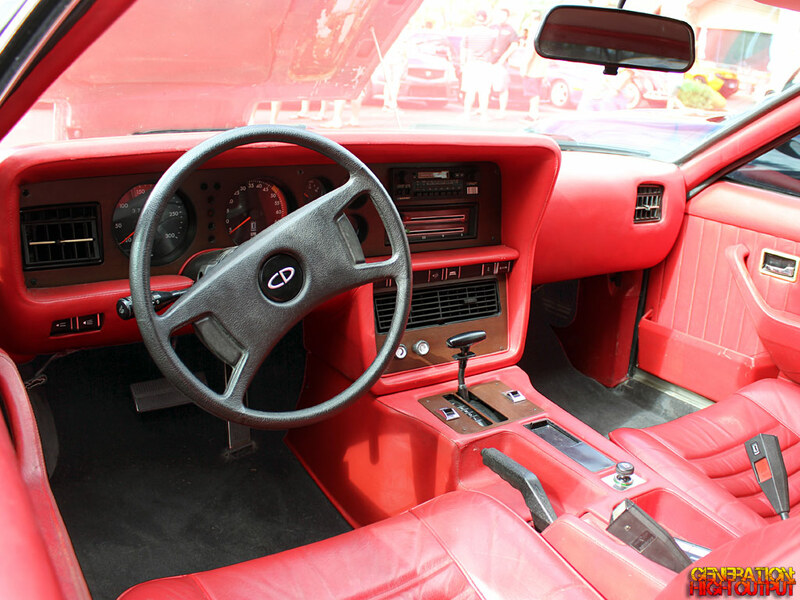 The Bitter Diplomat CD is an extraordinarily rare car, especially in the U.S. I am glad to see that this one looks very well cared for, and I hope to see it around again sometime. 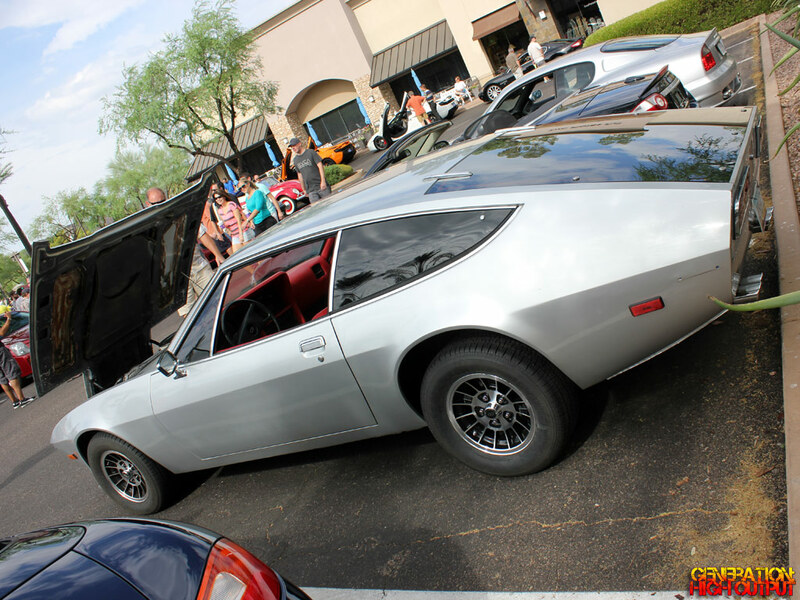 This entry was posted in Cars and Coffee, Not Sold Here and tagged 1970's, Bitter Cars, Diplomat, Erich Bitter, exotic car, Hatchback, opel diplomat, rare, sports car by Trevor Freeman. Bookmark the permalink.